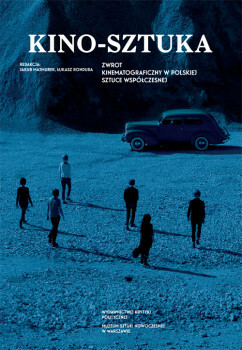 The new book ‘Kino-Sztuka. Zwrot kinematograficzny w pol­skiej sztuce współczesnej’ – loosely trans­lated as ‘Cinema-Art. The Cinematographic Turn in Polish Con­tem­porary Art’ – by Jakub Mar­murek and Łukasz Ron­duda is a first serious attempt at map­ping out this new ten­dency in Polish art: for visual artists to trans­mute into feature films directors. 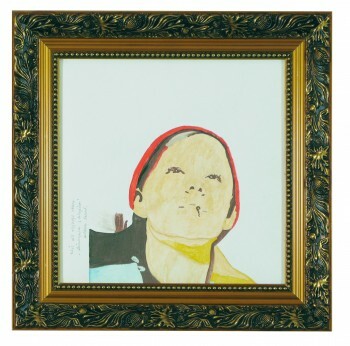 Here are some works on sale that have been fal­sely assigned Wil­helm Sasnal’s authorship. The pain­ting was shown as part of the project “Villa Warsaw” in a private house in Warsaw’s Ochota district, built at the end of the 40s. It depicts a generic residen­tial interior of that time. 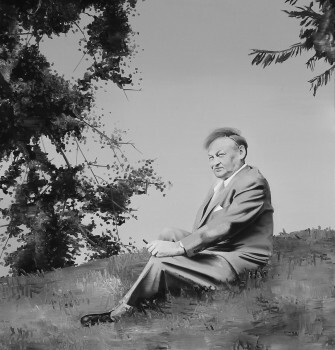 Portrait of Władysław Broniew­ski (1897-1962), based on the photograph by Jan Styczyński published in “Wisła” (1973) photobook. The main charac­ters in “Map Trap” are: an educational map of Poland and president George W. Bush – the inter­national political vil­lain. A drawing on the wall, represen­ting a big “A” in cowboy boots, let’s the story unfold. One of Wil­helm Sasnal’s first pain­tings dealing with the issue of Polish national iden­tity is a geo­political fantasy. A scene from The Stranglers’ con­cert. When strip­pers appeared onstage, it provoked a police interven­tion. The con­cert was con­sequen­tly terminated. Wilhelm Sasnal is an artist of an exceptional sensitivity to the images which surround us and, at the same time, their expert critic - both on the painterly and the political level. Paintings and films by Sasnal reflect an intense observation of the surrounding world and simultaneously form a peculiar image-dictionary of cultural fascinations and experiences from the beginning of the 21st century extending from music to history, from Sonic Youth to "Maus" by Spiegelman. Also, the list of genres for which the artist reaches is long: from paintings, comic books, drawings, posters, photographs to video clips, structural films and "amateur" recordings on an 8 mm tape. 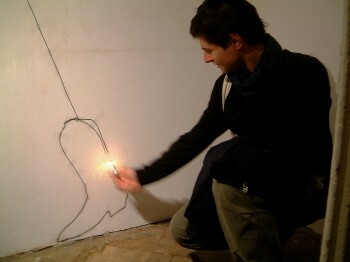 Sasnal developed an individual formula of contemporary painting. "I am a realist painter", he says, because everything he paints has its roots in particular situations, events, images and views, or is taken from books, the Internet, newspapers or the street. At the same time, his paintings - almost like a television "replay" - happen in slow motion, "in close-up", deforming the reality, so as to feel its meaning better and recreate the emotions that accompany the perception. These images - physically "oil on canvas" - really take place in the deepest recesses of consciousness, between the visible and the visual memory. They are fractured in a natural way and as this is how they relate the difference between looking and seeing. Sasnal's art always stands on the side of the weaker, recognizing the creative potential of impairment and vagueness, and seeing sad paintings and amateur films shot from the hand, as a critical counterpart to the incessantly and dangerously developing world. - Andrzej Szczerski, Why the PRL Now? Translations of Memory in Contemporary Polish Art, "Thirt Text", Vol. 23, Issue 1, January 2009, pp. 85-96. - Dorota Jarecka, Pomnik w trawie, "Gazeta Wyborcza", 4-5.09.2010, p.12. - bez autora, Wilhelm Sasnal, "Art Review", Issue 42, Summer 2010, p. 140. - Piotr Rogacz, Sztuka ze znakiem zapytania, ''Art & Biznes'', nr 5 2009, pp. 42-44. - Sub, Wilhelm Sasnal nie chce nagrody TVP, "Gazeta Wyborcza", 20.04.2009, p. 2. - Piotr Kosiewski, Nie tylko słynnie i ładnie, "Tygodnik powszechny" no. 15 (3118), 12.04.2009, p. 49. - Stach Szabłowski, Grupa Ładnie, czyli nowy mit polskiej sztuki, "Dziennik. Magazyn" no. 253 (6/2008), 7-8.02.2009, pp. 14-15. - Monika Małkowska, Kto będzie gwiazdą za 10 lat - ranking subiektywny, "Rzeczpospolita" nr 11 (8216), 14.01.2009., pp. 18-19. - Andrzej Szczerski, Why the PRL Now? 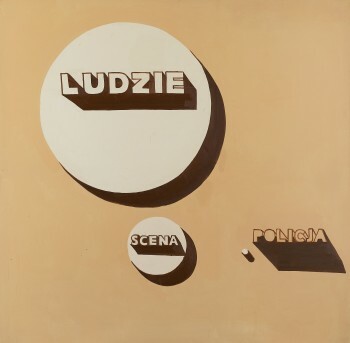 Translations of Memory in Contemporary Polish Art, "Third Text", Vol. 23, Issue 1, January, 2009, p. 85-96. - Susanne Altmann, Made in Poland, "Art - das Kunstmagazin" nr. 1/ Januar 2009, p. 18-29. - Kama Poznańska, Sztuka dla konesera czy biznesmena. Polski rynek sztuki, "Trendy" no. 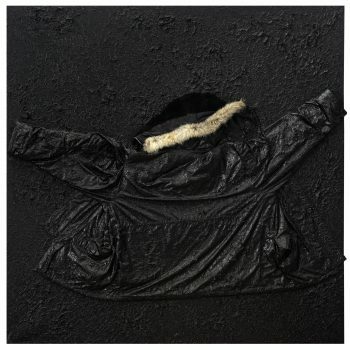 1 (30)/2009, pp. 88-93. - Anna Theiss, Ale ładnie, "Dziennik" - "Kultura", 9.01.09, p. 36. - Krzysztof Żurek, Sasnal. Malarz jako inwestycja, "Platinium.Magazyn PKO Banku Polskiego" nr 1(19)/zima 2008, pp. 54-56. - Bożena Kowalska, Fenomen Wilhelma Sasnala, "Format" no. 55/2008, p. 112-113. - Katarzyna Bojarska, Historia na wolności - niezapomniane gesty leczenia pamięci, "Kresy. Kwartalnik literacki" no. 3(75)/2008, p. 182-189. - Kuba Banasiak, The best of, "Art & Business", 5/2007, p. 74-75. - Monika Branicka, Bad News, "Art & Business" no. 6/2006, p. 58-59. - Katarzyna Ruchel-Stockmans, "Flash Art" no. 248/(May-June 2006), p. 130. - Violetta Sajkiewicz, Nowy wspaniały pop, "Dekada literacka" no. 5 (213)/2005, pp. 4-18. - Adam Soboczynski, Anatomie eines Aufstiegs, "Monopol" no. 3/2005, pp. 64,66. - Jordan Kantor, The Tuymans Effect, “Artforum”, November 2004, p. 164-171. - Waldemar Baraniewski, Dekada bez właściwości, "Odra" czerwiec, rok XLIX/2004, p. 39-45. - Adam Szymczyk, Szlam, "Obieg" no. 2(70)/2004, p. 4-9. - Florian Illies, Die Jungen Polen kommen!, "Monopol" no. 0, 10/2003, p. 45-52. - Mark Landsman, For your pleasure, "Frieze", Issue 75, May 2003, p. 80-83. - Goschka Gawlik, Zeitgenössiche Kunst in Polen, "Skug" Vol 48., 10-11/2001, pp. 56-58. - Jakub Wygębski, Grupa Kury Kradnie, „Art&Business”, nr 10/2000, p. 30-32. - Piotr Kosiewski, Sasnal, malarz historyczny?, "Kresy. Kwartalnik literacki" no. 3(75)/2008, p. 207-213. 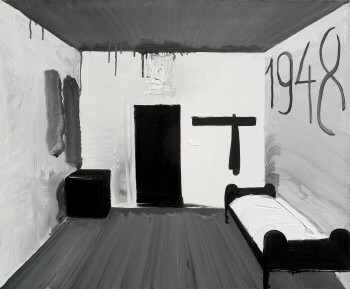 - Wilhelm Sasnal, Lawa, Fundacja Galeria Foksal, Warszawa 2014. 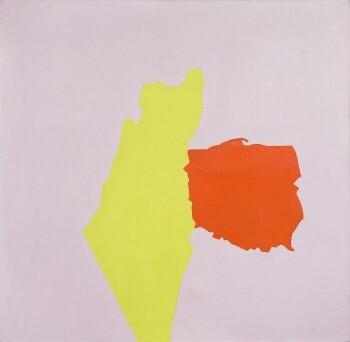 - Wilhelm Sasnal, Życie codzienne w Polsce w latach 1999-2001, Warszawa/Kraków 2001.